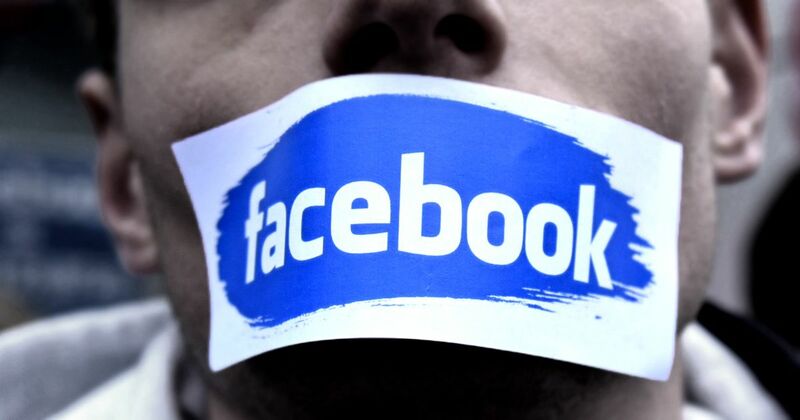 Hardline Facebook censorship has spread across America. USA Really has received information that the Veterans Today independent media page was banned from Facebook almost two weeks ago. Veterans Today Chief Editor Gordon Duff offered us exclusive commentary on the situation. “Facebook has been in continual contact with us for over two years. This isn’t just simple censorship, you can’t even mention VT on Facebook. This is warfare,” Duff said. “They aren’t winning; they are only Facebook and it gives us both credibility and attention,” he added. “The situation is not getting any better, and it is only the alternative media that is willing to speak up and expose what the MSM is covering up (spinning) or NOT reporting. I was harassed by US Homeland Security on arriving and departing from the US over the summer, repeatedly searched at the airport. I am almost certain that is directly related to my articles, investigations and my links with various none-mainstream media outlets—ones which refuse to march in step with the mainstream view. It is also threatening, to the powers to be, that many of the writers for Veterans Today have military backgrounds and took their Oath on the US Constitution very serious, to defend the US Constitution from all enemies, both foreign and domestic. USA Really expects that the grip of corporate-political manipulation will become more severe in the US. More independent media and persons will be banned and filtered. Voices from the people will be manipulated with assistance from tech giants like Facebook and Twitter. This entry was posted in News and politics and tagged Facebook censorship, Veterans Today Banned, Warfare with facebook. Bookmark the permalink.